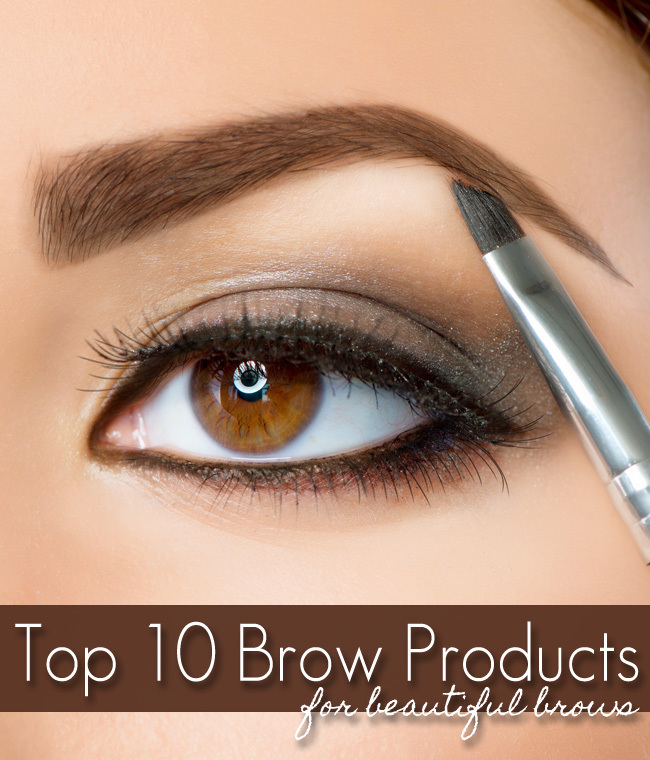 Top 10 Eyebrow Products for Beautiful Brows. I am pretty much eyebrow obsessed. After being an over-plucker for years, I wound up at one of my daughters eyebrow appointments a few months ago and wound up having my eyebrows waxed. I usually just plucked and tried my best on my own. I thought I did a good job, but I was wrong. After a few appointments, I will be the first to admit that my brows have never looked better. My eyebrows are more full, in a perfect shape for my face that are really the "perfect frame". If you are in Western Massachusetts, I highly recommend Amanda at Bare Skin Waxing.